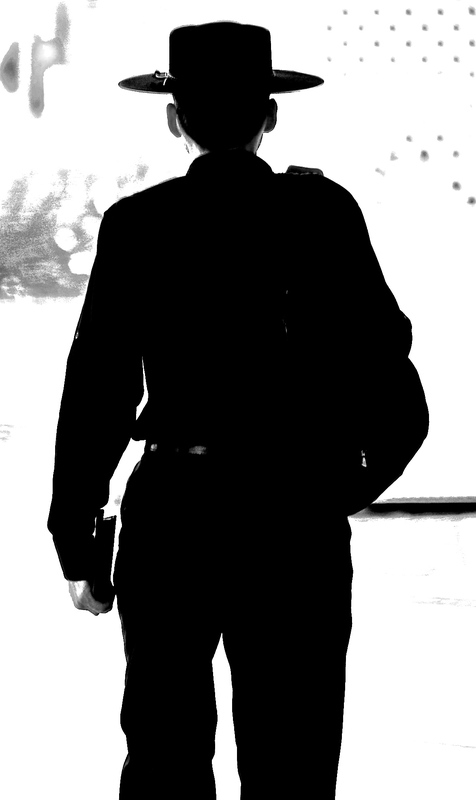 Street Photography: Snapped this man in black in Stones Corner, a suburb of Brisbane in Queensland, Australia. 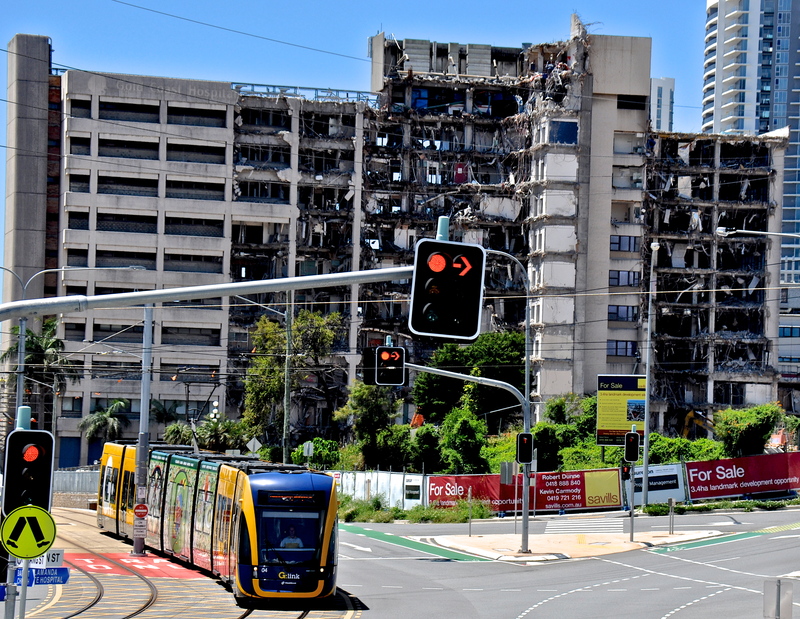 Todays picture of the Gold Coast Hospital demolition in Southport, Australia. 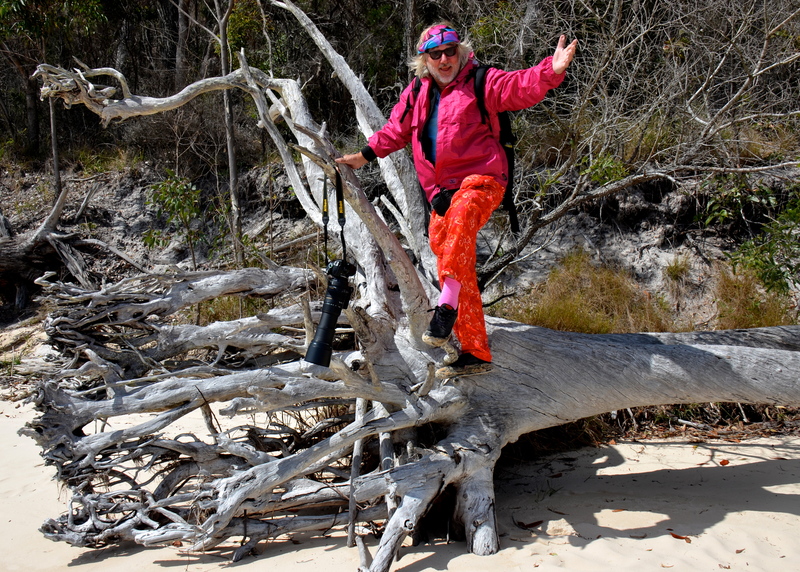 Beach Photography: I listened, I turned and I snapped the wonderful sound of laughter at Burleigh Heads on the Gold Coast, Australia. Laughter, isn’t it wonderful? 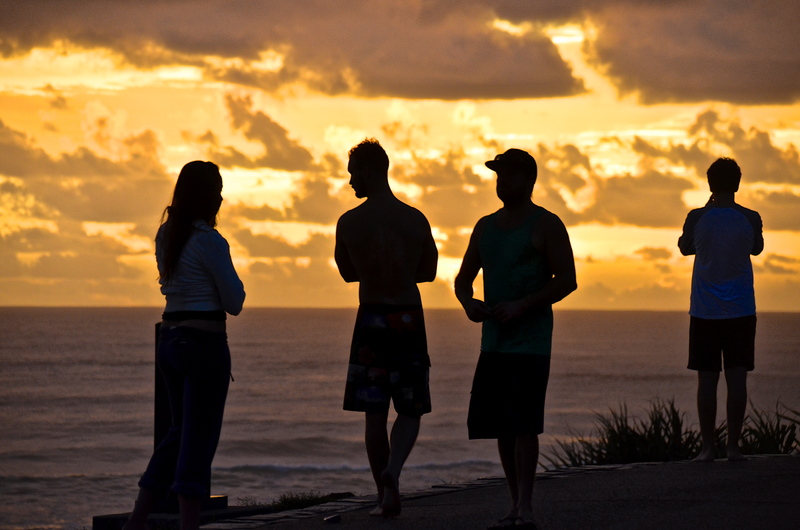 A meeting of silhouettes on the hill at Burleigh Heads on the Gold Coast, Australia. 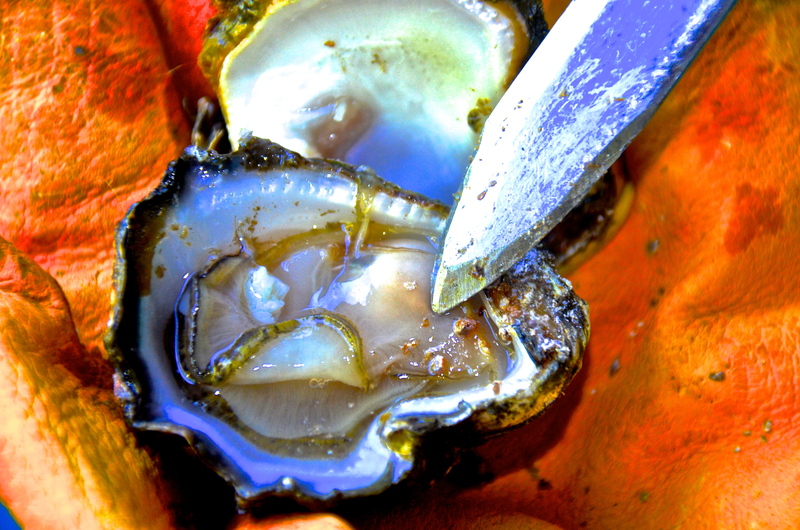 The wonderful sight of a shucked oyster on the Gold Coast, Australia. Scrumptious. 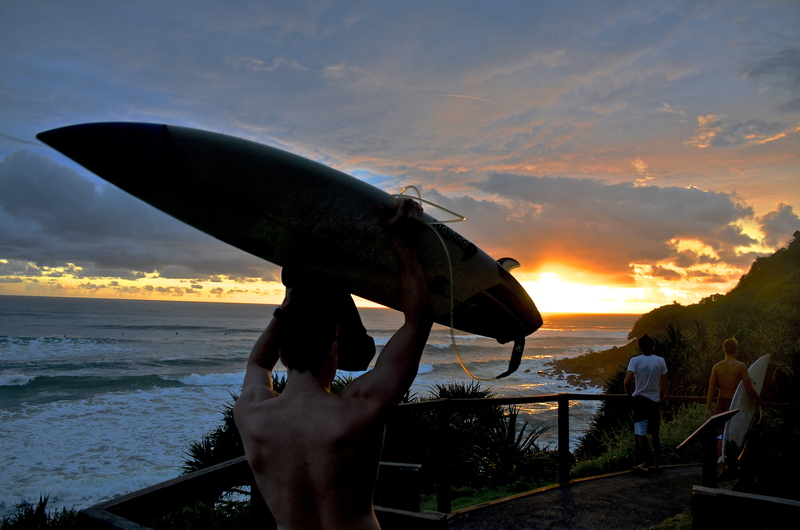 A morning at the beach on the Gold Coast, Australia. Wonderful. 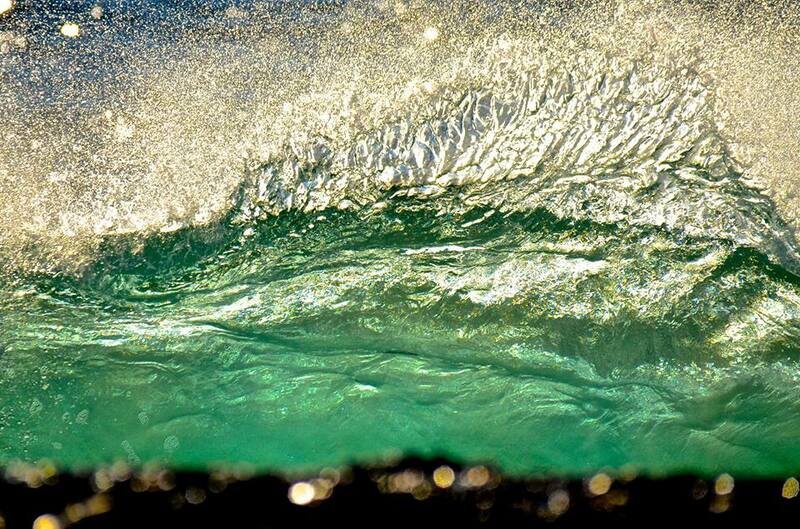 This wonderful design of water is caused when two waves clashed at Snapper Rocks on the Gold Coast, Australia. I waited for hours to take this particular picture. There were others, but this image was the best by far. (I posted this on my photo blog early last year, but some people asked me to post it again. 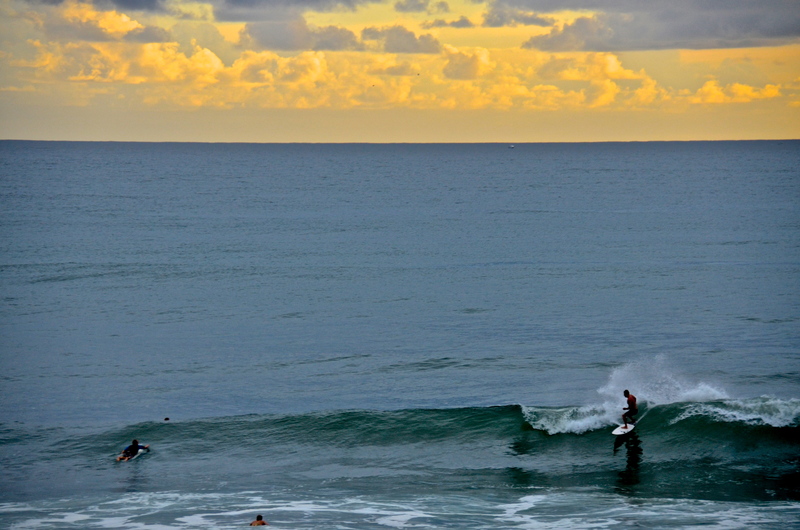 EARLY MORNING surfers traipse through the gates and down to the headland at Burleigh Heads, Queensland, Australia. 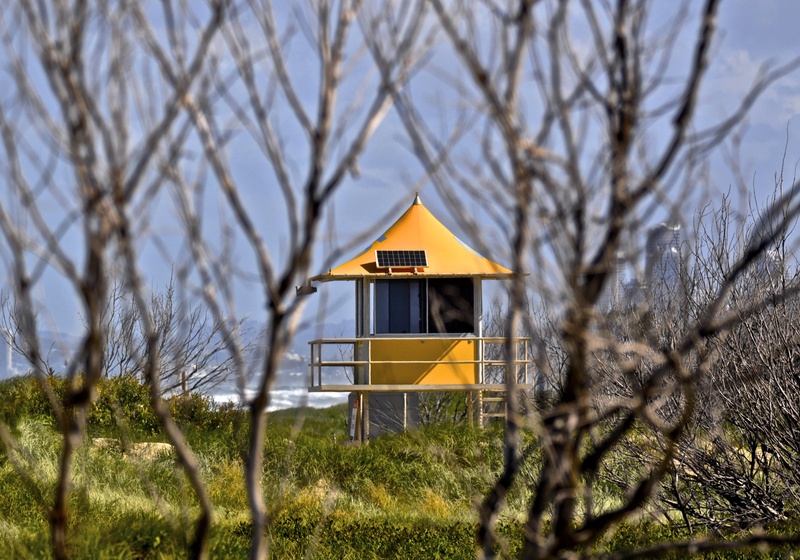 Lifeguard tower over the hill and through the trees on the Gold Coast Spit, Queensland, Australia. 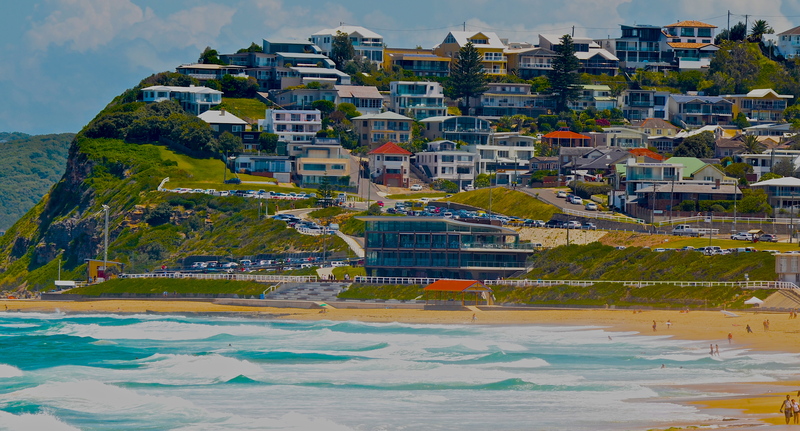 Wonderful Merewether in Newcastle, New South Wales, Australia.